Am I Called to the Ministry of Midwifery? There are many misconceptions about midwifery, which are quickly resolved once a woman has witnessed a few births firsthand. It becomes painfully obvious that there is more to this practice than “catching babies.” Oftentimes, whole nights will be spent with expectant mothers. Depending on the circumstances, these nights may be entirely without sleep. There is a considerable amount of stress to deal with, especially when difficulties arise or labor is prolonged. And birth is messy! Water, blood, unexpected bowel movements, etc. all figure into the picture. Midwifery means work—hard and taxing work. This unique field of ministry may not be suited for everyone, but if you are ready for such self-denying service there are opportunities awaiting you to be a minister to expectant mothers and to reap the rich spiritual rewards for doing so. Am I willing to place my talents on the altar? Am I willing to spend and be spent for the benefit of others? 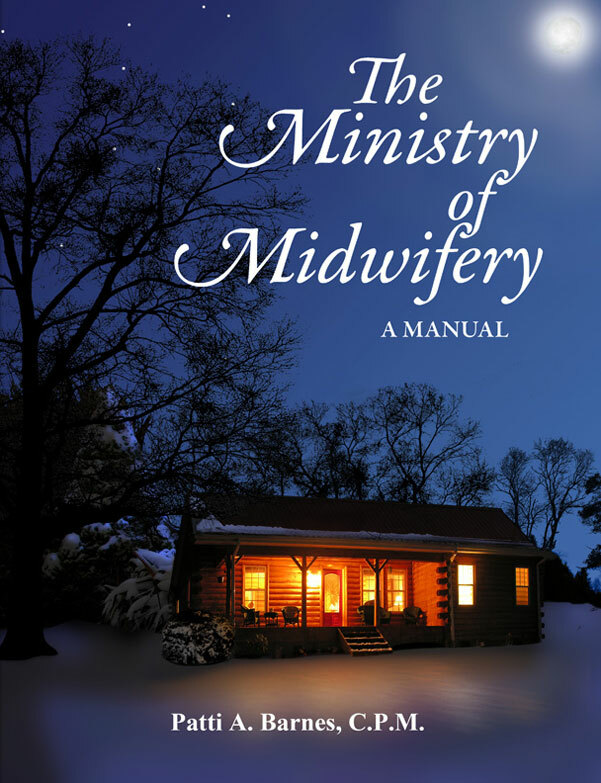 Will I approach the ministry of midwifery as just that—a ministry, or am I seeking to establish a business or a hobby? Am I hoping to satisfy some sort of unfulfilled desire for excitement or a lot of “warm fuzzy” experiences with mothers and babies? Just what am I in this for? These may be difficult questions to ask, and even more difficult to answer, but it behooves any prospective or active Christian midwife to do such a self-examination. Obviously, there is a place for business, “warm fuzzies” and thrills, but all must be secondary to the calling of ministry. There are expenses, sometimes large expenses, involved in the practice of midwifery. Good business sense is certainly a dividend to any ministry where finances play an important role. In addition, Scripture teaches that “the laborer is worthy of his hire” and we are not to “muzzle the ox which treadeth the corn.” It is possible that the midwives mentioned in Exodus were supplied with houses as the Lord apparently moved upon the hearts of the Hebrew parents who called upon their services. What you ask of your clients in terms of financial support is something you will have to settle with the Lord and your conscience. Just remember that the more you ask for, the less appearance you have as a minister. Your ministry should not be out of reach financially to the poorest of the poor, nor taking advantage of the wealthy. There may be times when you will be called upon to help those who have nothing to give in return. Such cases may prove a good test to see where your heart is.